Who Is Smarter: Dogs or Horses? Horses have developed extremely sensitive social and emotional intelligence from herd structures. How else would they be able to know that the fence you are scared of is precisely the one they should run out at? Dogs can understand an average of 150 human words, and can intentionally deceive both humans and other dogs to get treats. Sneaky pooches. 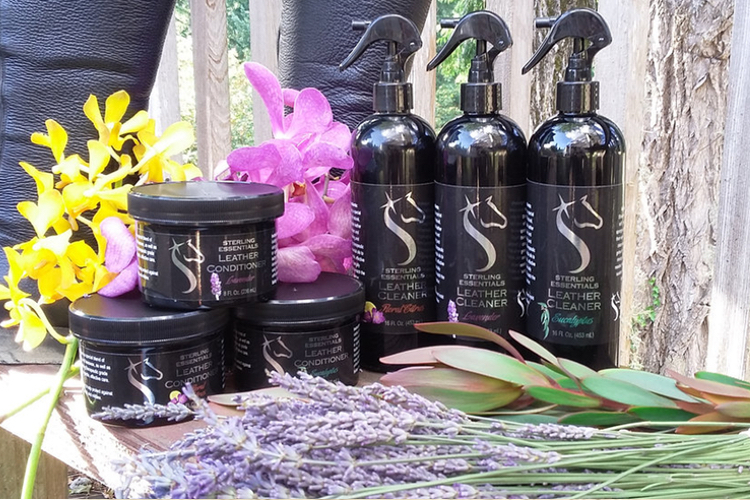 leather cleaner & conditioner. It smells SO GOOD. More here. 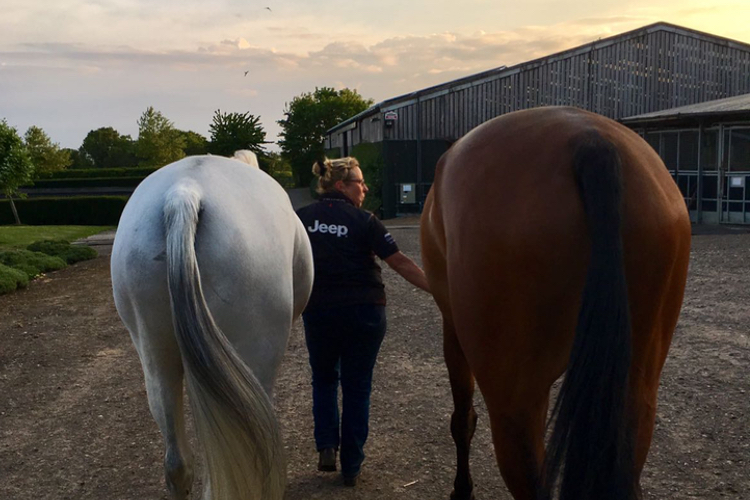 The best monthly subscription box for horses and the people who love them. 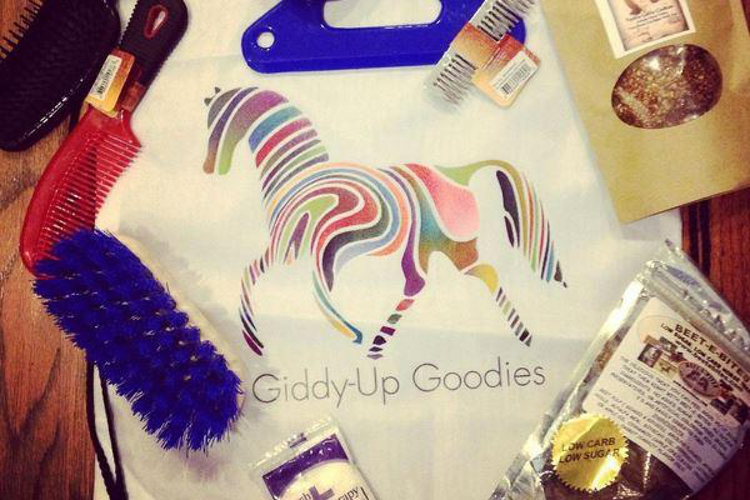 Sign up for your box at giddy-upgoodies.com. The Longines Masters is headed to the Big Apple April 26-29. But the event isn't just about heart-pounding show jumping rounds. Ticket holders can view and buy art, enjoy live music and eat world-class cuisine from inside the recently renovated NYCB LIVE, home of the Nassau Veteran's Memorial Coliseum. in the latest issue of Heels Down Magazine. Don't keep us all to yourself. Share with friends. Got news worth sharing? Or just something to say? Give us a shout. Copyright © 2018 Heels Down Media, All rights reserved.